Following Bitcoin Cash’s [BCH] very successful weekend performance concluding the week with over 30 percent increase, it is XRP’s turn to take the cryptocurrency’s market wheel. The speedy coin, ranked third largest by market capitalization, is changing hands against the US Dollar at $0.5050 with 8.80% increase in the last 24-hours. XRP is leading Bitcoin’s market by 9.04% in the green. Even that traditionally digital assets follow Bitcoin’s [its native token] value movement, lately any drastic change coming from altcoins compared to the general market sentiment coming acts as a catalyst for a new trend to commence. XRP’s break above the important $0.5000 could possibly be the very welcomed signal for investors to get a piece of the coins which are still in the low while preparing for a bullish week. BCH’s recovery weekend was mostly impacted by Binance’s announcement of declaring support towards Bitcoin Cash’s November 15 Hard Fork. 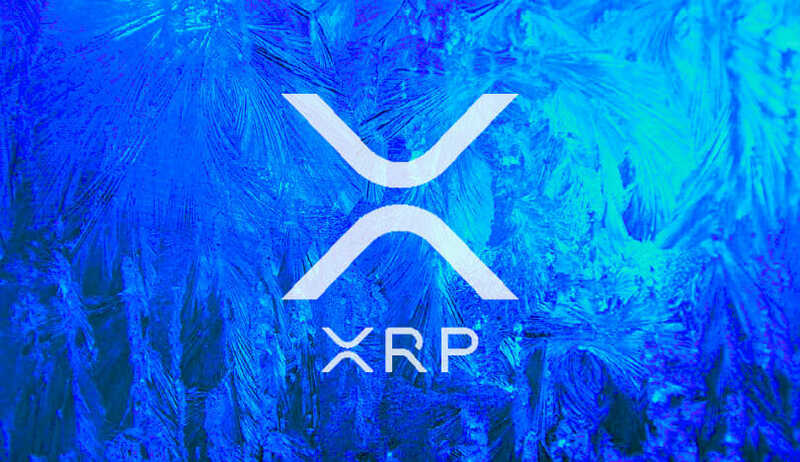 In the same manner, since CoinField’s [Canadian cryptocurrency exchange] announcement about the coin acting as their new system base currency, XRP has experienced a very needed trade-day. The pair XRP/USD has been ranging between $0.4000 and $0.48000 since the major beginning-of-October drop.